Any good business is only as successful as the marketing supporting it. Our high performing marketing team includes a dedicated marketing executive, digital marketing specialist and in-house graphic designer. Every aspect of modern and traditional marketing is taken care of including SEO, Google and Facebook Campaigns, Radio, TV, YouTube, Catalogue, Outdoor campaigns and more. We also empower you will the tools you need to run your own local marketing and generate sales opportunities. 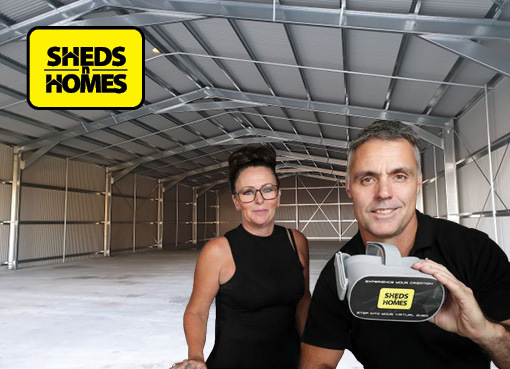 A hands on 2 day training session on site at our Head Office followed by a week alongside one of our most successful franchisees at their store will prepare you to start your new venture. Once you’re up and running you will still have the backing of a dedicated support team should you need them. Individuals in our network typically have great sales and business skills coupled with some experience in the construction industry. With the right mindset and the backing of our strong support team you will have what it takes to become a successful operator in your region. 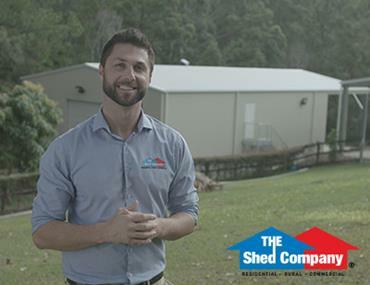 Regardless of whether you have construction industry experience of not, if you’re motivated, goal orientated and an excellent people person, we want to talk to you about joining our community. 5 years initial Grant of Franchise with further 5 year renewal terms available subject to not being in breach of any terms of the Franchise Agreement. 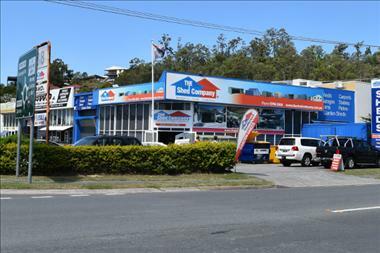 Australia’s largest steel building supply network now has a new opportunity available the North Adelaide region. 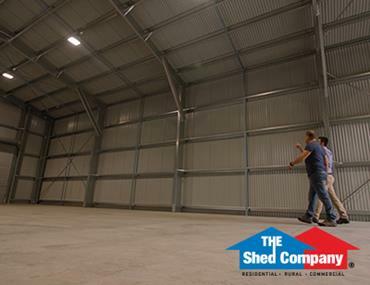 This large region is well known for rural communities and suburban areas making it a fertile territory for the sale of rural and residential Steel Buildings. You’ll hit the ground running with our comprehensive online, in house and buddy training program and enjoy the backing of a rapidly growing group of successful peers and a support team who are dedicated to helping you achieve your potential. 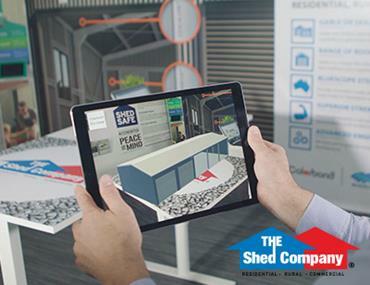 You will gain from all of the benefits of our supply chain and with our state of the art intuitive design, engineering and sales platform you will be able to offer any of the following services to your vast territory. 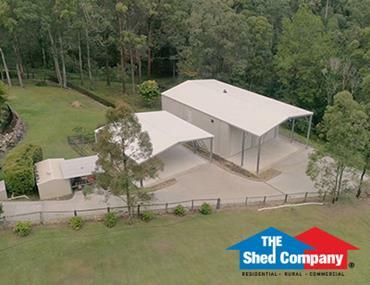 You will sell with confidence knowing that every building you sell will be built to ShedSafe® specifications and made from 100% Australian BlueScope Steel framing and genuine Colorbond® steel cladding. - A very highly ranked national website with your local pages ranking well for highest value Google search terms. Your $45K investment will be channeled right back into your business. 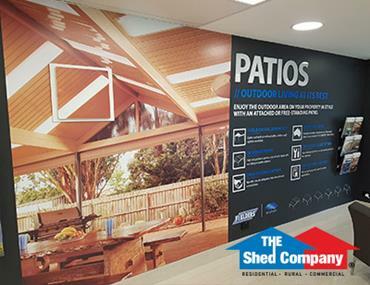 It will be used to set up your store and vehicle wraps as well as training, uniforms, promotional collateral, legal fees and a comprehensive marketing campaign to drive leads to your doorstep in those crucial first few months of business. 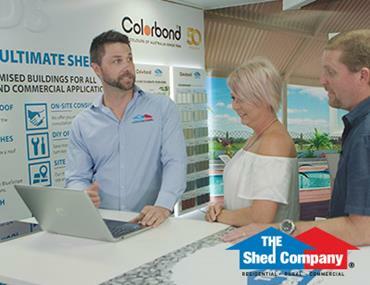 THE Shed Company was established in 2005 and quickly became one of Australia’s fastest growing and most successful Franchise groups. 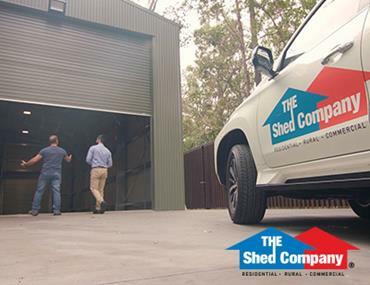 A new phase of growth for THE Shed Company has now been ushered in, when in 2014 it became a Franchise based division of the Australian steel giant, the Steelx Group. 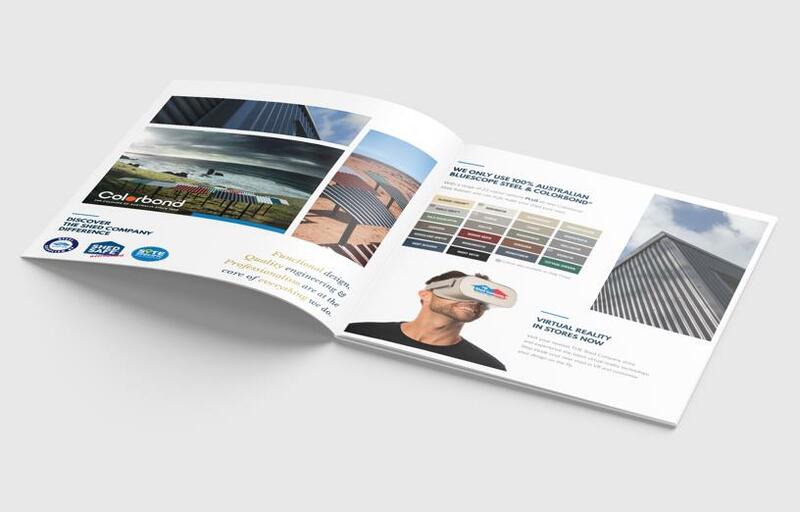 The Steelx Group has been operating since 2000 and in that time has emerged as an industry leader with cutting edge technology and engineering, market leading products and state of the art sales and marketing systems. 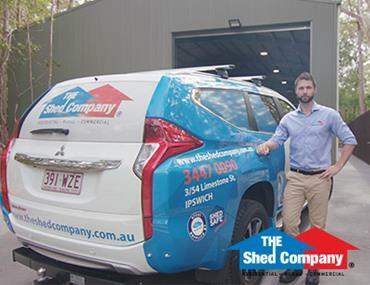 THE Shed Company was named by The Financial Review’s Smart Investor Magazine as one of the top eight Franchising companies in Australia in 2007, 2009 and again in 2010.